Attached is what is fast becoming a very comprehensive list of Track ovals in the Philippines. This link has become the second most popular article in the sites history and most popular article for this year. It is closing in on the main spot now. I have recently revised and updated this list again as i have been provided knowledge about other rubberised tracks in Philippines via my provincial contacts. 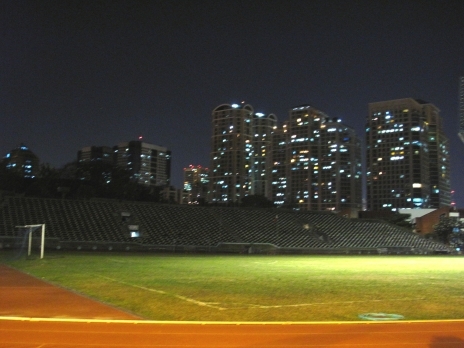 Philsports Complex formelly known as Pasig Ultra is rumoured to be undersized at 397m around. 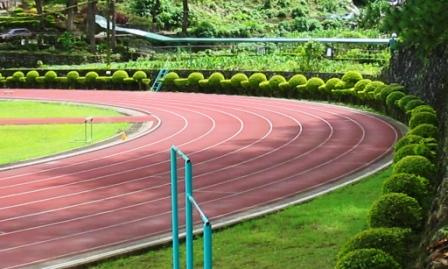 he 20-hectare Negros Occidental Sports and Recreational Park, in Brgy. Mansilingan, is located east of the city and is surrounded by eucalyptus trees. 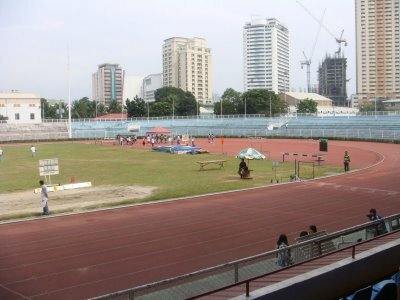 Also called the Panaad Park and Stadium, it hosted the April 1998 Centennial Palaro. 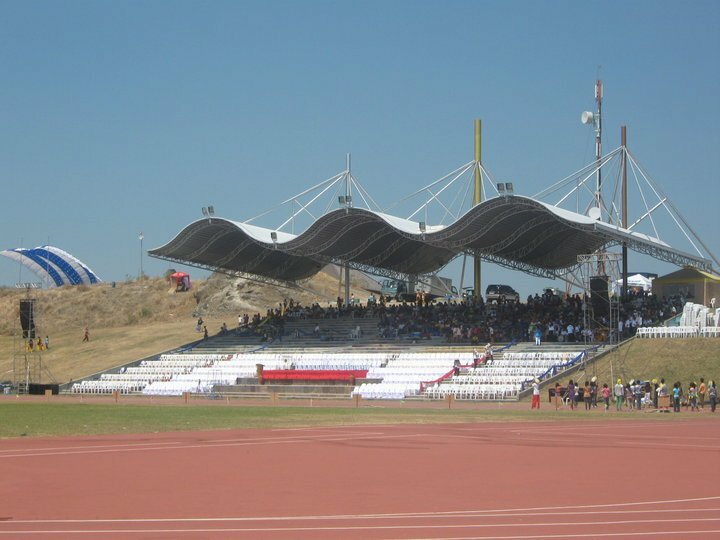 The main stadium seats 15,000 people. 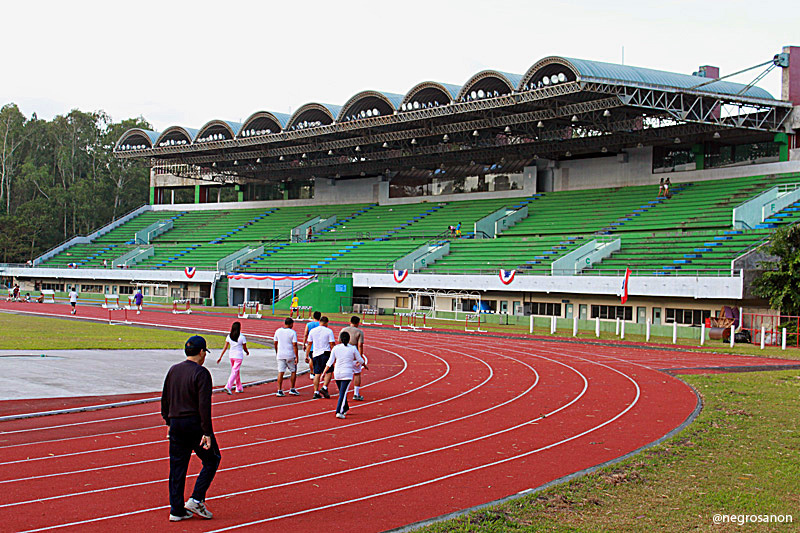 The complex has a rubberized Regupol (imported from Germany) track oval, tennis courts and an lympic-size swimming pool with a touch pad, electronic timer and camera track. 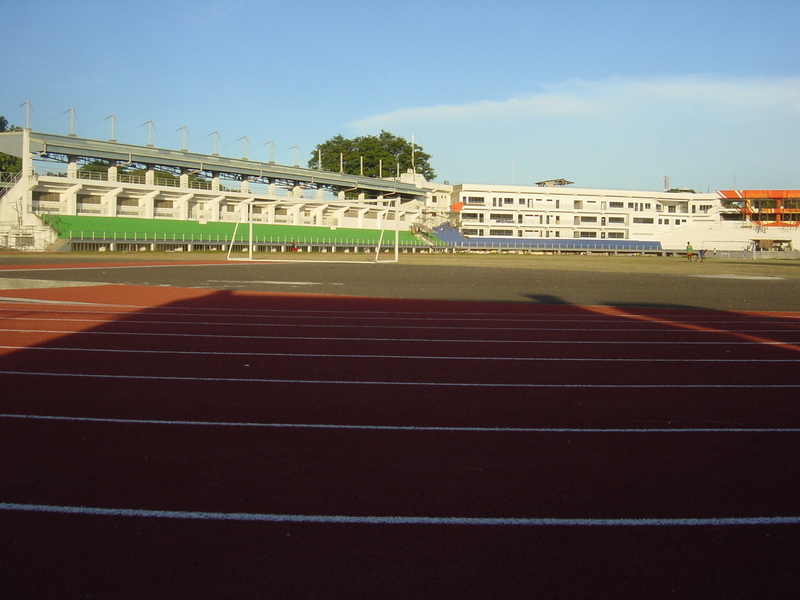 This entry was posted in Uncategorized and tagged Phil Sports Complex, Philippine athletics, philippine sports, Philippine track and field, rizal memorial stadium, Rodriguez Centre, Tartan, Track Oval Philippines, Track Ovals Philippines. Bookmark the permalink. 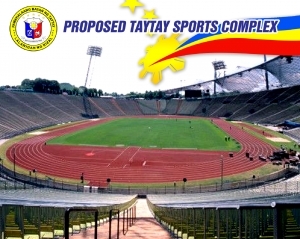 Good Evening Sir;;;The Local Government of Koronadal City, South Cotabato is planning as to host the 2015 Palarong Pambansa i Koronadal City as the former host of 1996 CHED Palarong Pambansa, 2007 Palarong Pambansa and other National and International sports event..In this connection, our city gov’t has the plan to put au a nex rubberized track oval race. we don’t have any idea as to know who are the qualified contractors in the Philippines to construct the said track race..pls notify me in my email account about this matter..
Good day Mr Comicho, a friend of mine has a cntact. I will getback to you as soon as I got their suppliers number. As a word of advice. Let the supplier suggest what type of surface is the most ideal in Koronadal in terms of climate. Goodluck to your project! 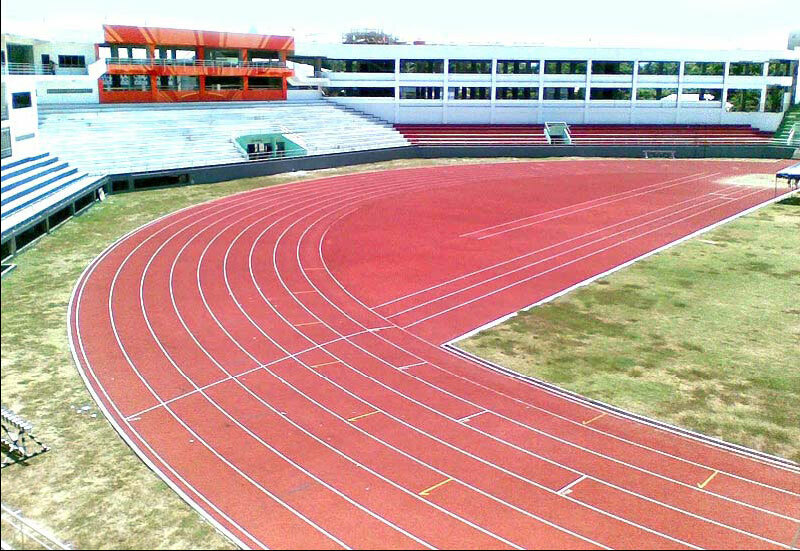 can you give me names of suppliers/contractors for tartan track oval? @edgar: sorry i have no supplier contacts. 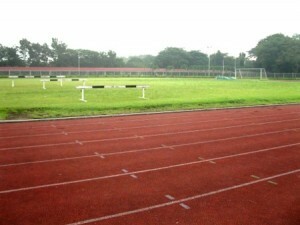 suppliers and installers for jogging / oval / track and field. For the record i have made a more upto date version (revision 6) of this guide at pinoyathletics. You can probably add the new Philippine Arena. 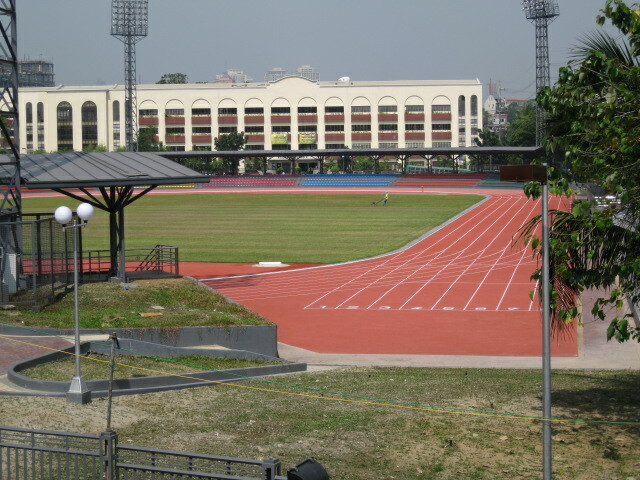 It is an indoor arena being constructed in Ciudad de Victoria, Bocaue, Bulacan and Santa Maria, Bulacan, Philippines. It is a project of the Iglesia Ni Cristo (Church of Christ) as part of its 100th year of re-establishment in the Philippines on July 27, 2014. It is expected to have a seating capacity of 50,000, twice bigger than the biggest existing seating dome, 35,000 more than the Smart Araneta Coliseum and 30,000 more than the Mall of Asia Arena. Upon its completion, it will become the largest domed arena in the world. Groundbreaking ceremony was held on August 17, 2011. Check out photos at google images to be amazed. @williamramez: thanks for sharing. will visit it one of these days so I can have some snapshots as well. Is the tracks in teacher’s camp baguio still open to the public? do you know the opening time, rates, etc…thanks! For the Metro Manila tracks are any open to the public? Do you have opening times, contact info etc.? After the Technical Meeting for Officials, Coaches and Athletes. 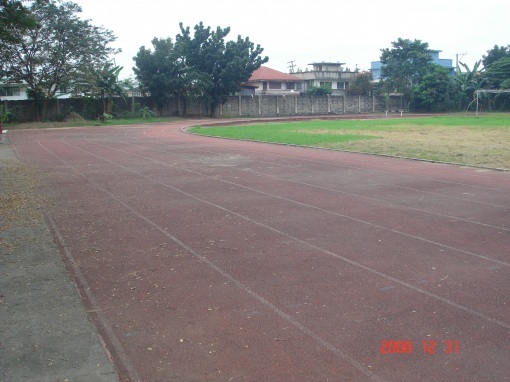 Mr. Claro Pellosis has ruled that the Fil Sports Complex or Ultra at Pasig meets iaaf standards and is in fact 400m. The rumour was that another school incorrectly measured the track. I am trying to retrieve the memo from this meeting.